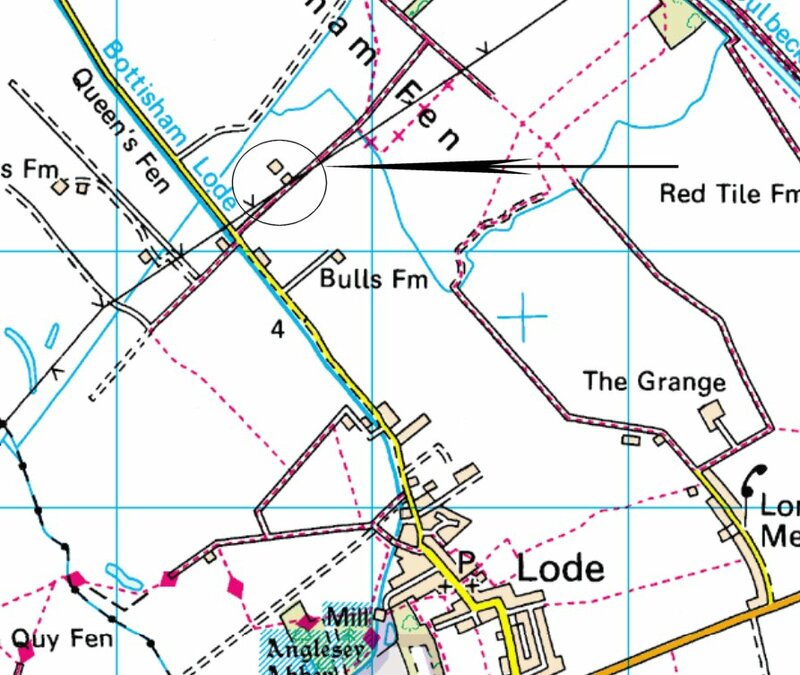 There are some people just up the road from us in Lode near White Fen, that breed those chaps. I didn't know that. 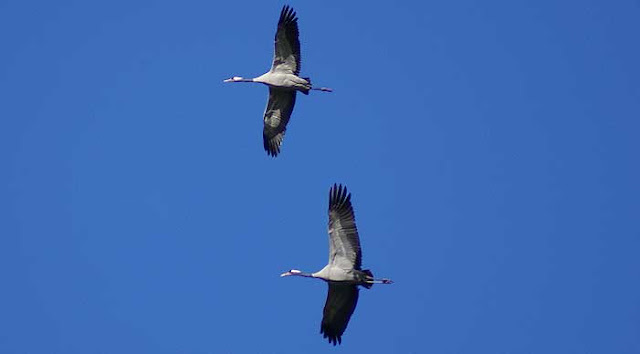 They are truly the B52of the bird world!